Same Old Dolphins Show: Where’s Our Ceiling at? Aaron and Josh are back to preview the Dolphins’ upcoming game against the no good, very bad, disgusting New York Jets, but first they discuss Adam Gase’s tiff with some beat writers and his all out defense of Ryan Tannehill. Then they mention some more (very sarcastically) EXCELLENT injury news before finally looking at the game itself. They make their predictions and answer a couple of questions before Josh goes off on a rant about how the college football FBS decides its “legitimate” national champion. 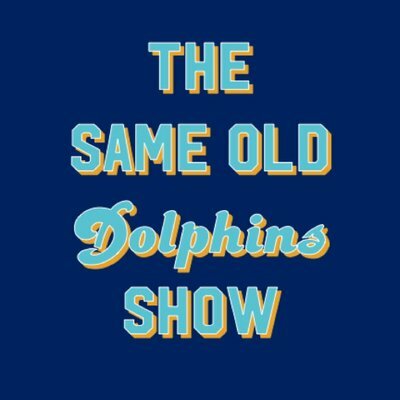 It’s another fun episode of your new favorite Miami Dolphins podcast, THE SAME OLD DOLPHINS SHOW! 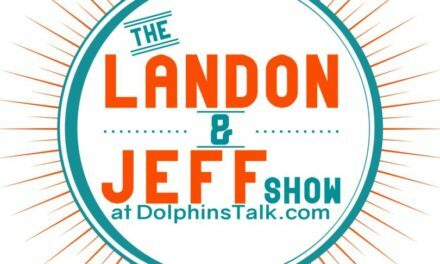 We are now a part of the Dolphins Talk Podcast Network! 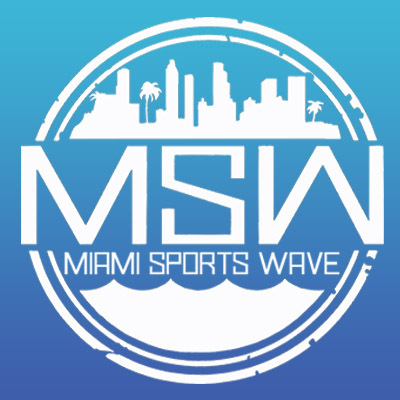 Check us out at www.DolphinsTalk.com!